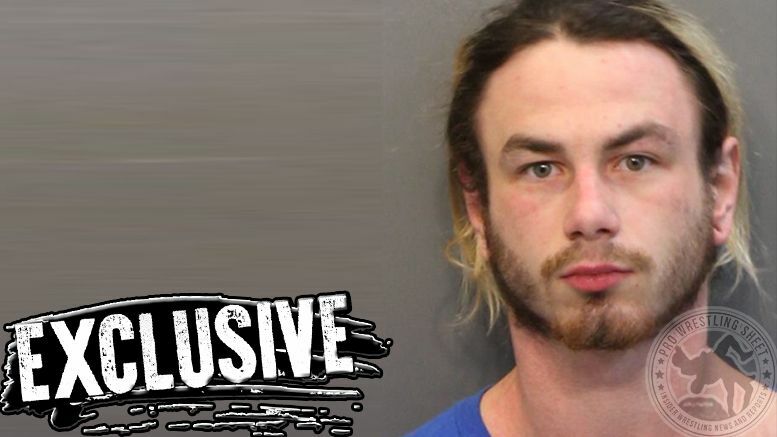 Pro Wrestling Sheet has learned Colby Corino — who is set to begin training at the NJPW dojo next month — was arrested Saturday night in Tennessee for possession of a controlled substance. An officer at the station didn’t have access to the arrest report, but explained the last charge generally means the person is suspected of selling drugs due to the amount found and other various reasons. Colby announced last month that he would be leaving for New Japan in January. Corino is due in court next week and is being held on a $40K bond.